I have dark lips, and for the longest time I’d just shy away from sheer light pink lipstick, thinking it’d just disappear on my face. It wasn’t until I wised up to these tricks did I realize that even if you have dark lips, you truly can wear any shade of lipstick or gloss. If you picked up the perfect colorful lipstick at the store, discover at home that it doesn’t quite look all that perfect on you thanks to the natural color of your lips, this post is for you. Don’t toss or give away that lipstick—easily prep your lips with this tutorial to make lipstick of any shade work for you. I’m the proud owner of full lips. And they aren’t just full—they’re naturally pigmented enough to conflict with certain shades of lipstick. In my younger years, this was a source of agony—lips that somehow seemed too big for my face, too dark for my complexion. It was only as I matured that I recognized my lips as one of my better physical traits. Of course, my new-found appreciation for makeup also helped. Concealer was a godsend, and also something I never really associated with lips. But where there’s darkness, there’s concealer—whether it’s under your eyes or, as I learned, on your lips. 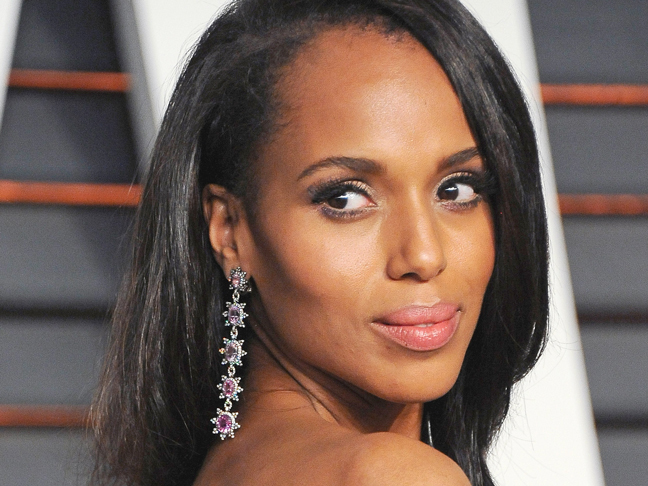 The key is to use a shade that matches your skin tone. The idea is to neutralize pigmented lips entirely, creating a clean canvas for color. 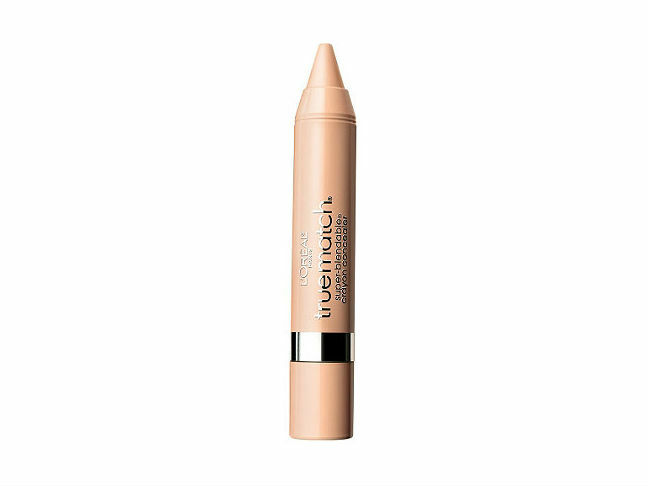 I like L’Oreal True Match Super Blendable Crayon Concealer ($8.95), which applies like a lip liner and doesn’t smear off. Step 2: Use extra coverage. Just as you wouldn’t smear concealer onto your skin like paint, you also wouldn’t want to apply it to your lips as if it were, well, lipstick. Dot the product of your choice onto your lips—I typically do three dots on the bottom lip and two on top. Blot at the concealer until it has fully camouflaged your natural lip tone. What you’ll notice as a result is either the perfect canvas for your lipstick, or something that’s close but not quite there just yet. 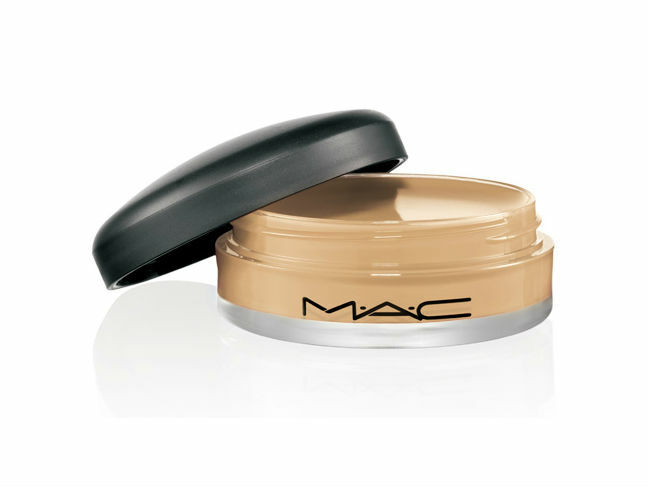 In that case, layer another product to deepen the natural skin-tone effect you desire. I’m a big fan of MAC Lip Erase ($20), a creamy concealer that evens out my lips just enough to get to the next step—color! You could also use Lip Erase on its own (but note that it’s only available in two shades). Step 3: Line your lips. I’m not a big lip liner person, but I love lip crayons. In fact, I swear by them. In my experience, they last longer, and that’s especially important when your lip process is as complicated as this. Who wants to repeat this more than once a day? Not I. 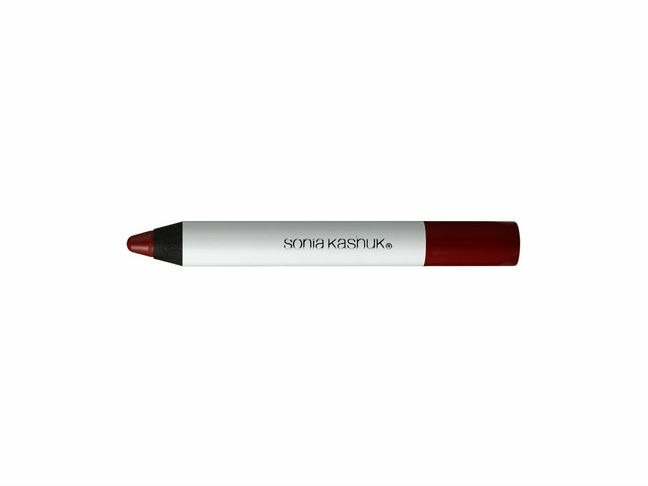 My go-to pick is always Sonia Kashuk Velvety Matte Lip Crayon ($7.59). 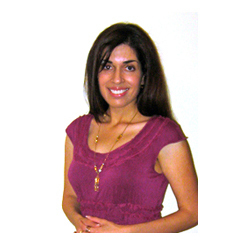 It’s available in several colors and glides on just like a lipstick. Don’t be fooled by the “matte” name—it’s not drying in the least, and leaves behind true, rich color. Step 4: Layer on lipstick. One of my biggest concerns is staying power, and I’ve found that layering on a lipstick in a complementary shade is the perfect way to keep your color on lock all day long. 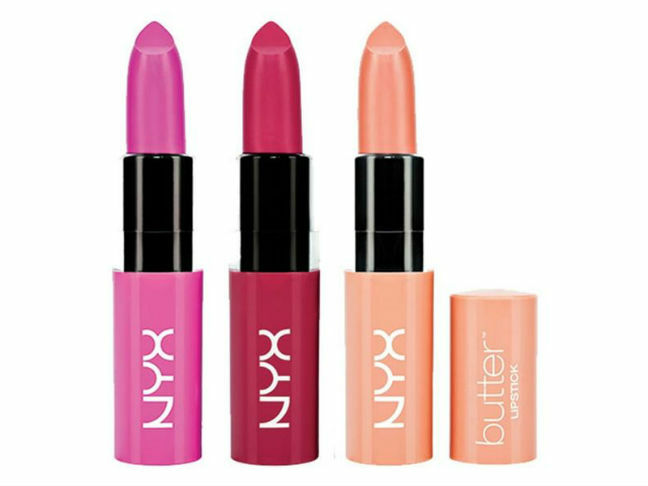 Opt for a non-glossy formula—you want something that’s creamy and packed with hydrating ingredients, like NYX Cosmetics Butter Lipstick ($6). Available in plentiful shades, it layers on nicely and stays put. Step 5: Gloss it up. Growing up, I was staunchly anti-gloss—I couldn’t quite fathom applying something that might call even more attention to my lips and make them look fuller. Now, though, I love a colorful lip gloss as the final step in my process. Thanks to the concealer step, I have a blank slate to work with, and I’ll occasionally line my lips just inside their natural line to give them a look that I like. The gloss is the prettifying finishing touch that adds a little glint without overpowering my look. 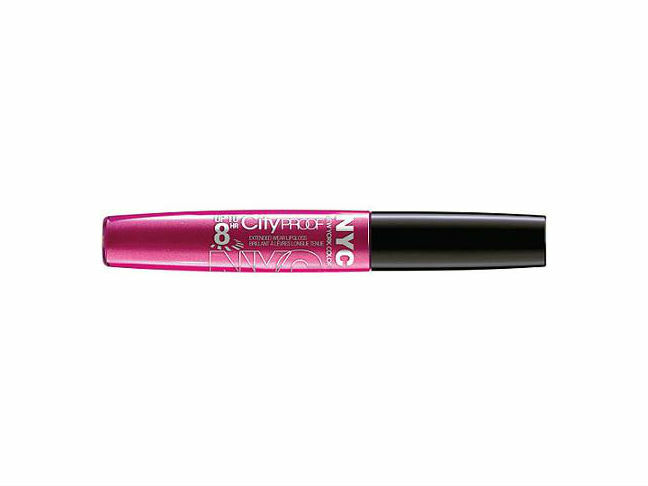 I love NYC City Proof Extended Wear Gloss ($2.99). It sounds like a lot of work—I’m with you there! Yet once you’ve got this whole thing down pat, it takes no more than three minutes. And I keep everything else understated, from my eyes to my cheekbones, so that I can revel in showing off shades of lipstick I never dreamed I’d be able to wear.